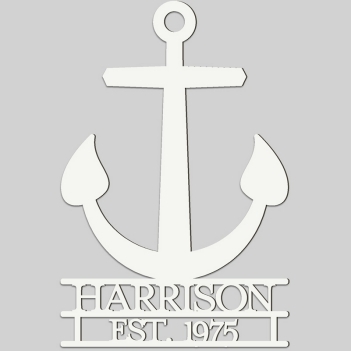 The Anchor Wall Sign features a nautical anchor with your family name and date laser engraved in one of three colors: black, white or natural. 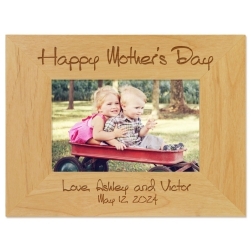 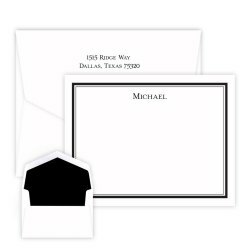 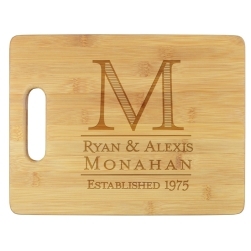 Great for housewarming gift or any social engagement. 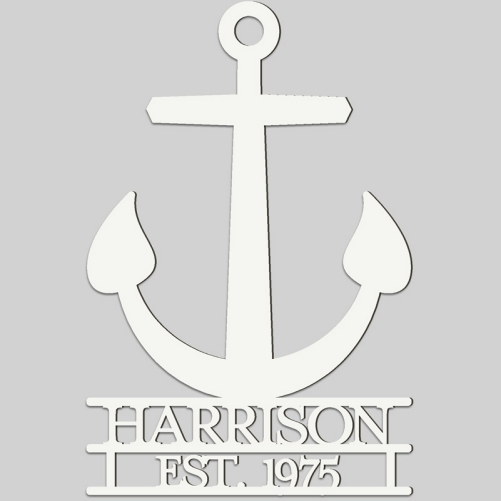 Personalize your Anchor wall sign.